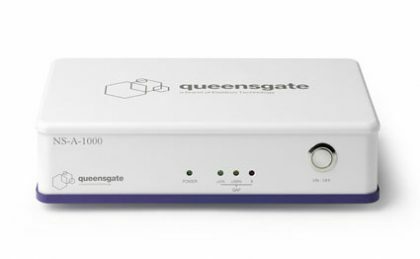 Super fast and fully digital closed loop electronics and cost-effective analog electronics solutions to drive the Queensgate Nanopositioning products. The controllers are designed to interface with external devices, offering a range of options from analogue command and position output, USB, RS232c to quadrature (step and direction) control. A standalone single axis closed loop piezo actuator controller. 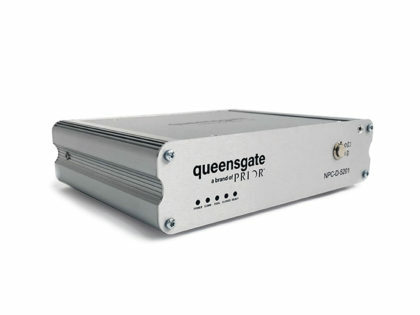 The QGNS-A-4101 is a single channel conditioning controller. 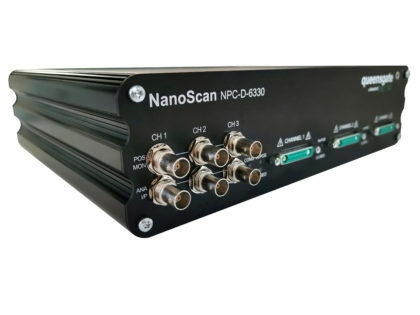 The QGNPC-D-6000 Series are multi-channel closed loop controllers.